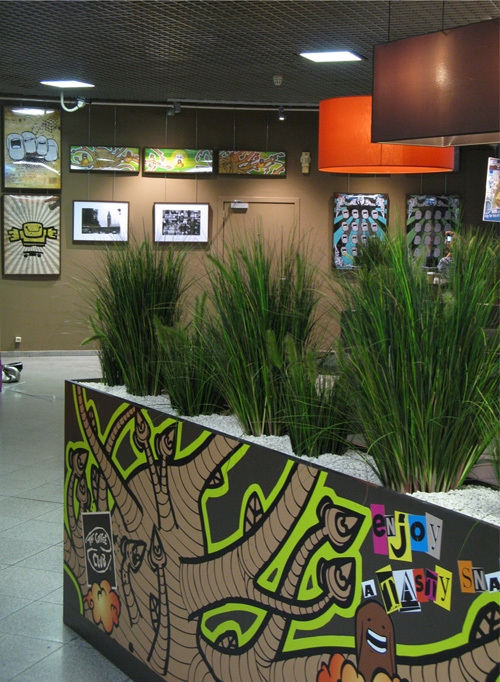 Vous êtes ici : Accueil / A7IK / International Eurostar Station welcomes Ton7o & Mata7ik for a hoorah exhibition! International Eurostar Station welcomes Ton7o & Mata7ik for a hoorah exhibition! More info on www.a7ik.net !